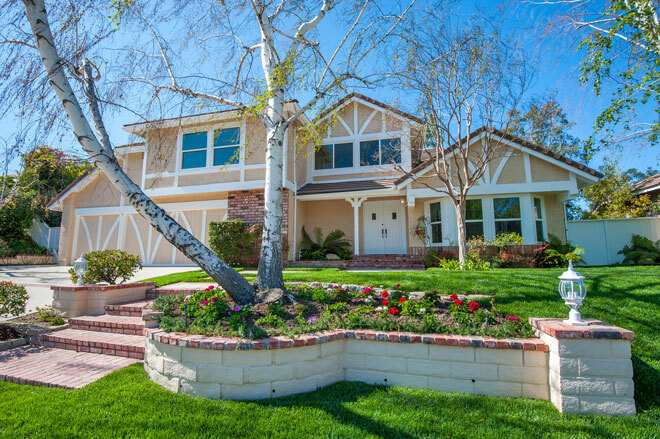 Calabasas Charming and gracious remodeled traditional. 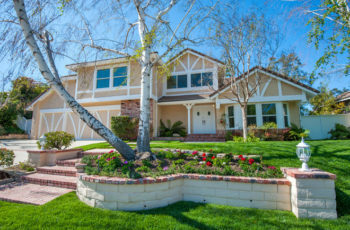 Calabasas Charming and gracious remodeled traditional. Wonderful family home with pool in desirable gated community.